Student Dental Loupes: Does Price Really Matters? When it comes to something that you will rely on so heavily in practicing your future dental career like the dental loupes and headlights, will you pick the cheaper option or stretch your budget a little more for expensive dental equipment and devices? Dentistry alone is such an expensive course, not to mention the also equally expensive dental equipment, devices, tools, and other requirements that you need to purchase for dental school. But does being expensive really mean that it is the best option? 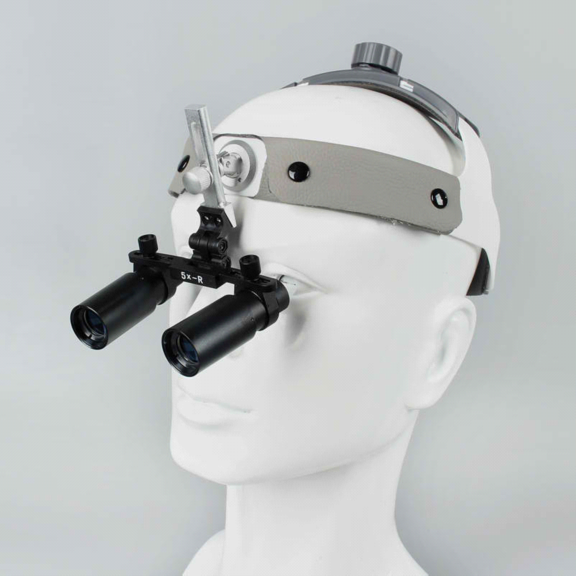 Majority of the students who use dental optical loupes in dental school, most especially when taking up the restorative course, are able to excel more as compared to those non-users. Because they can personally see the magnified image of their subject right before their eyes, they tend to understand and learn their lessons a bit quicker and easier as compared to those students who just rely on their textbooks and on the illustrations provided by their professors. Dentists who have started using dental magnification loupes as early as dental school are the ones who are unlikely to suffer from occupational pains like recurring and chronic musculoskeletal pains, headaches, and eyestrain. Dental loupes allow them to see their focus area without leaning closer towards it. Before they even start their dental practice, they have already mastered the art of maintaining upright and proper posture when performing dental procedures. Will you go for expensive or cheap dental loupes? From a student's point of view, will you prefer spending a good amount of dollars for well-know dental loupes brands or pick the cheaper option? Does being expensive really mean that it is better than the other options? The answer to these questions is a bit subjective. Dental optical loupes are indeed one of the most expensive devices and most important investment for any dental student and practitioner. 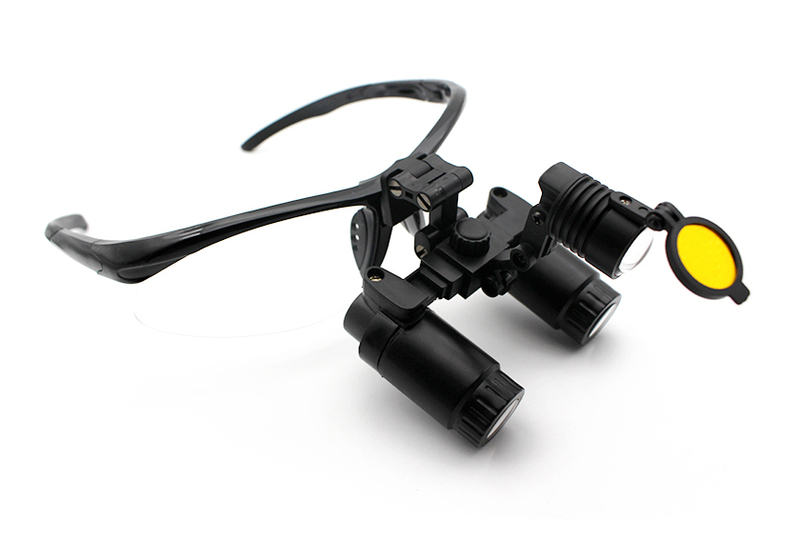 But there are different ways to cut costs without sacrificing the quality and reliability of the magnification loupes. One of the best ways is to purchase dental magnifying loupes as early as dental school. Most dental loupes manufacturers and retailers offer discounts for students. You can save as much as 10% or more for a professional loupe. One other way to save a few dollars is to buy dental loupes directly from manufacturers like Schultz Optics. All our high-quality optical loupes and headlights are offered at a relatively lower price as compared to other leading brands. To make it more affordable for students, we also offer 10% student discount for all our products. When purchasing dental magnifying loupes, it does not matter what brand you will pick or if the loupes are cheap or expensive. The most important thing is the quality of the product. Because you will be using your dental loupes for years, you need to pick the dental loupes that are specially engineered and designed to last long. Opt for custom made loupes to ensure they perfectly fit all your measurements and needs. This entry was posted in Dental loupes user guide | Schultz Dental surgical blogBy Roger Jing On Oct 25, 2017 .